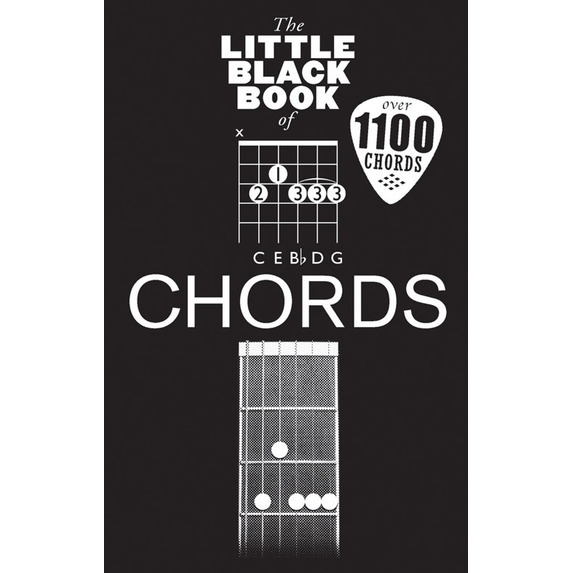 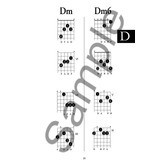 The Little Black Book with all the Guitar CHORDS you'll ever need! 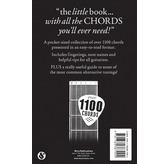 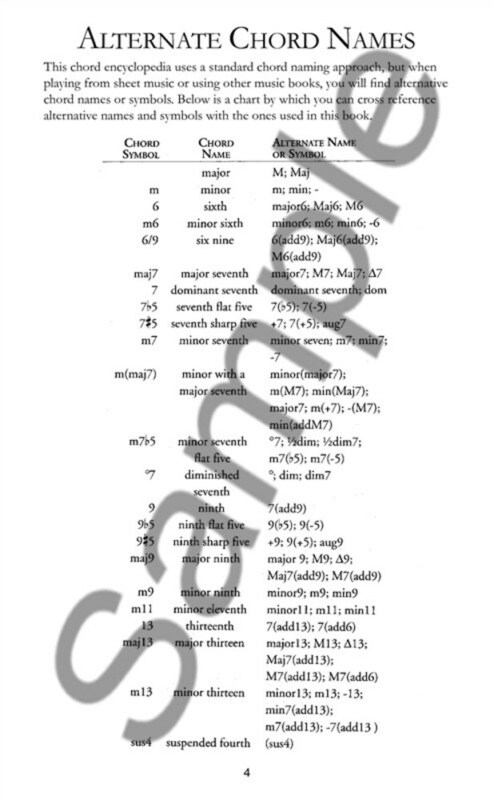 This pocket-sized collection presents over 1100 chords presented in an easy-to-read format. 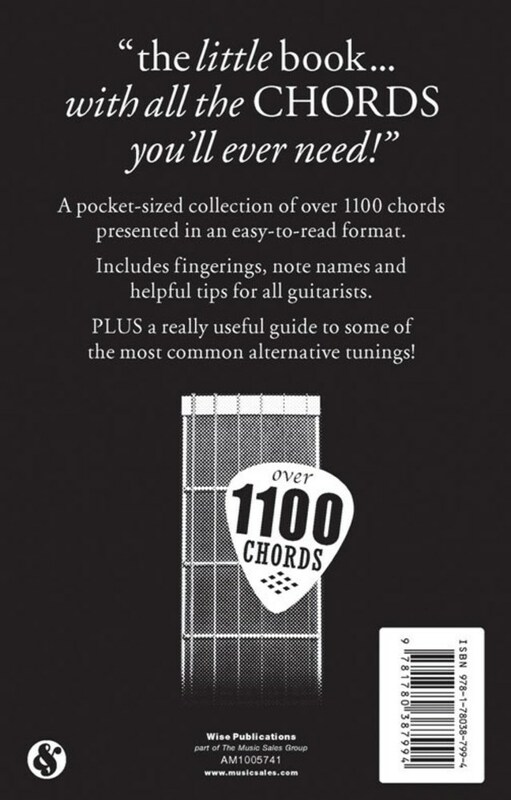 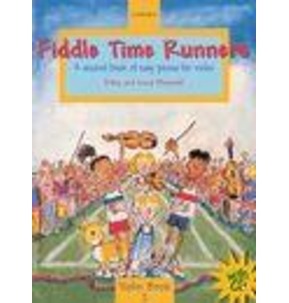 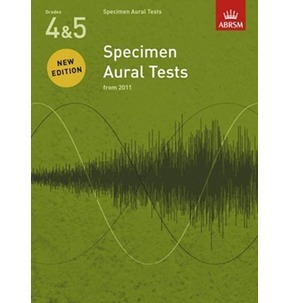 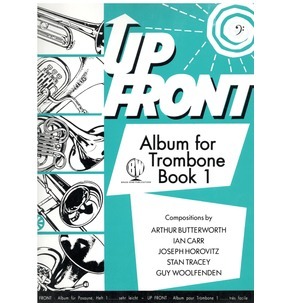 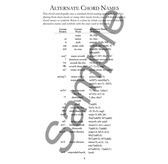 Includes fingerings, note names and helpful tips for all guitarists. 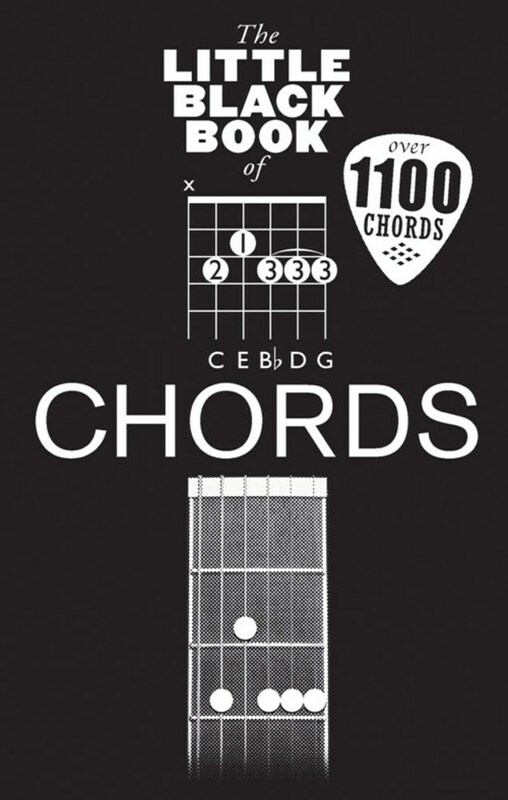 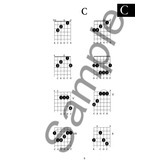 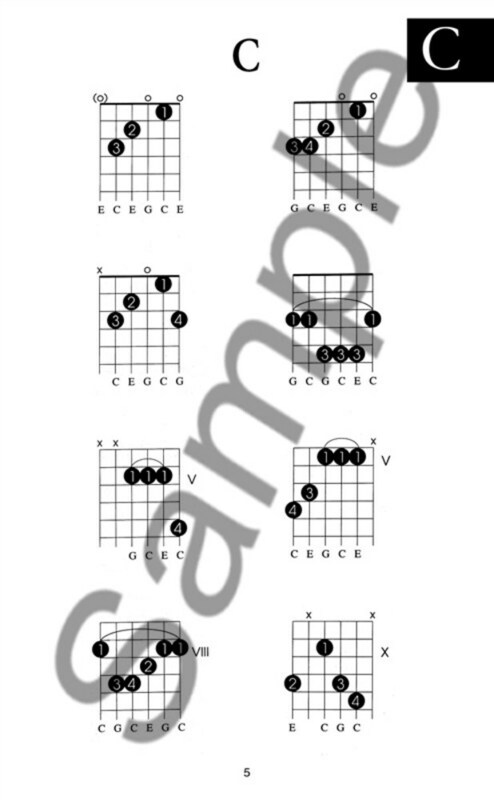 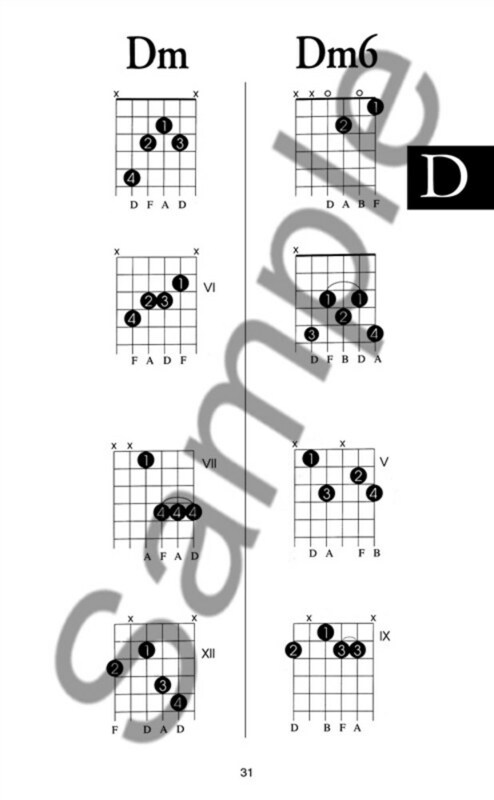 Also includes a really useful guide to some of the most common alternative tunings, advice on power chords and chord boxes to write your own chords and more.